Will Functional Medicine Doctors be the Right Fit for You? Functional medicine doctors are specially trained to help you achieve optimal wellness. If you decide that you’d like to have enough time to really be heard, to be respected as an individual and unique person, then perhaps seeing a functional medicine doctor is a good choice for you. Robert Sholl, MD has been practicing family medicine for over 35 years, and decided that he wants to spend more time with his patients, and treat the whole person rather than treat symptoms with prescription medicines. Transitioning you illness to wellness is a good description, and Dr. Sholl invites you to read more about functional medicine on his About Functional Medicine Doctors page in this website. Function Medicine Doctors work together and learn together in a professional society called the Institute of Functional Medicine (you can visit their website at www.FunctionalMedicine.org).The Institute of Functional Medicine (also known as the IFM) features thought leaders in Functional Medicine like Mark Houston, MD and Mark Hyman, MD. As a practitioner specializing in Functional Medicine, Dr. Robert Sholl is a member in good standing of this well-respected organization, and stays abreast of the latest scientific developments while taking continuing medical education credits offered through the IFM. Just as traditional doctors are all not the same, it is similar with functional medicine doctors too – not all quite the same. So how do you know which functional medicine doctor is a good fit for you? First, make sure your doctor is a very good listener. Robert Sholl, MD is willing to listen with you, one-on-one, and give you his feedback for up to 15 minutes at no charge. Just so you can get to know him, and so he can get to know how functional medicine can help you transition illness to wellness. Dr. Sholl has been listening to his patients for over 35 years in family medicine practice. Functional medicine doctors like Dr. Sholl are specialists in helping you achieve optimal wellness. For a limited time, Robert Sholl, MD will consult with you personally as an introduction to how he can help you transition from illness to wellness. This limited offer is for a one-time 15 minute session with Dr. Sholl at either of his Maine offices with no charge or obligations, and is by appointment only. Looking for a Functional Medicine Doctor in Maine? Looking for a doctor in Maine that practices Functional Medicine? Wellspring Family Medical Associates, owned by Robert Sholl, MD is pleased to offer consulting services for multiple medical issues in all age groups with a greater focus from a Functional Medicine perspective. In addition, we provide comprehensive Health and Fitness Assessments to more accurately individualize prescriptions for Food and Exercise as Medicine. Within this website you should find the answers to most of your questions about who we are and what we can offer. We welcome you to take more responsibility for your health and wellness and find out how you can be more proactive in the prevention of disease. If you have been considering working with a doctor who practices Functional Medicine in Maine, please see our Functional Medicine page to learn more about Dr. Robert Sholl and how Functional Medicine can help transition illness to wellness. Maine Functional Medicine Office of Robert Sholl, M.D. If you would like to optimize your wellness, Wellspring Family Medical Associates offers Functional Medicine services in Maine. We are now pleased to offer consulting services for multiple medical issues in all age groups with a greater focus from a Functional Medicine perspective. In addition, we are providing comprehensive Health and Fitness Assessments to more accurately individualize prescriptions for Food and Exercise as Medicine. 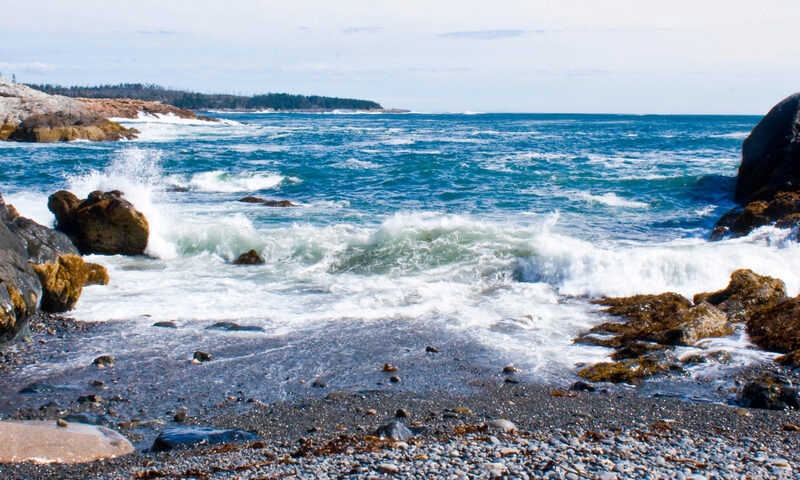 Give Dr. Robert Sholl a call to his new office in Scarborough, Maine to learn more about Functional Medicine and how it can help you transition from illness to wellness. Welcome to the medical website for the new consulting Functional Medicine services of Wellspring Family Medical Associates. Founded by Robert Sholl, M.D. in1983 as the Wellspring Health Center in Biddeford, Maine, our new Functional Medicine office is now located in Scarborough, Maine.